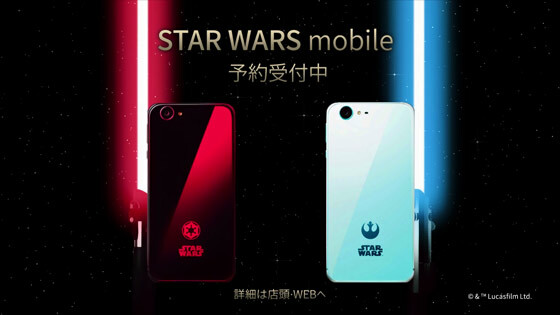 Sharp Star Wars Mobile Limited Edition Android Phones now available ! After a few months of filling direct pre-orders, we finally now have extras in stock to list on our store. Completely themed inside and outside with based on the Star Wars franchise. Each has its own unique outside design, and User Interface themes. Both versions come with the 6 collectable metal figures. 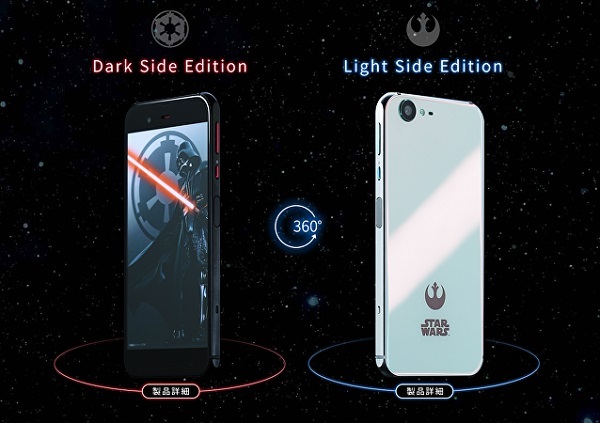 Since this is Limited Edition, we only have 1 of each version at this time in stock.